Кто знает Schnappi? Просвятите-не имею никакого представления. о Schnappi будет тут...И это имя или название чего-то? 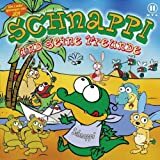 Schnappi is a young crocodile from Germany. He released an album. 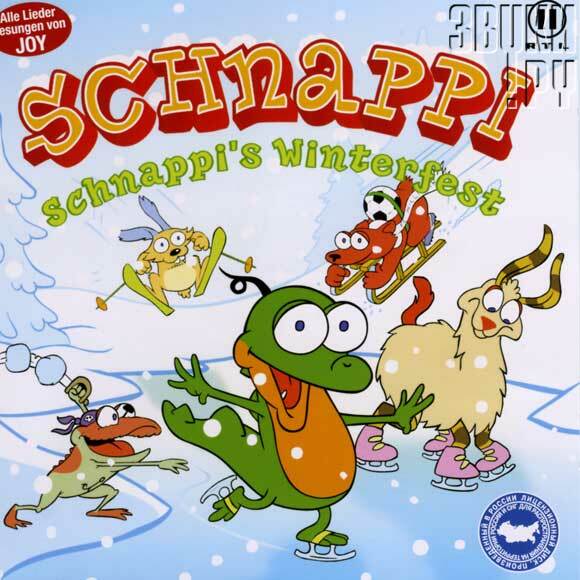 The french version of Schnappi is Jumpy (a Kangaroo). I don't have the album of Schnappi. I only have the single. Sorry. Joy Gruttmann (born December 6, 1995 in Gelsenkirchen) is a German singer. Her aunt is the composer Iris Gruttmann. She has sung children's music for the ARD program Die Sendung mit der Maus since 1999. Her fifth song was "Schnappi", which she recorded in 2001 when she was five years old. In 2004 and 2005 "Schnappi" became a #1 hit in Germany and several other European countries. Joy Gruttmann is currently attending fifth class at Leibniz Gymnasium in Gelsenkirchen. Schnappi was a character in a popular animated German children's TV show called Die Sendung mit der Maus (The Show With The Mouse). In the cartoon in which he appeared, Schnappi is seen singing a song about his life in Egypt. 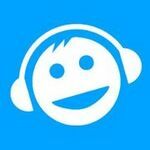 That song, which is sung in German, has a catchy tune and simple lyrics. The song, which first appeared in the Sendung mit der Maus show in 2001, was written by Iris Gruttmann and performed by her then six-year-old niece, Joy. That's interesting. I didn't know that about Schnappi. И если будет что-то или есть выложи пожалуйста;)!!! 04. Schnappi "Ein Lama in Yokohama"
11. Schnappi "Das kleine Nilpferd"
12. Schnappi "Abends am Nil"
Окрас,я скачал только второй !!!!Класссссс!!!!!Спасибоооооооо!!!! Хе-хе,а я скачалллллл всеееее !!!! !Классссс !!!! !Спасибоооооо !!! !